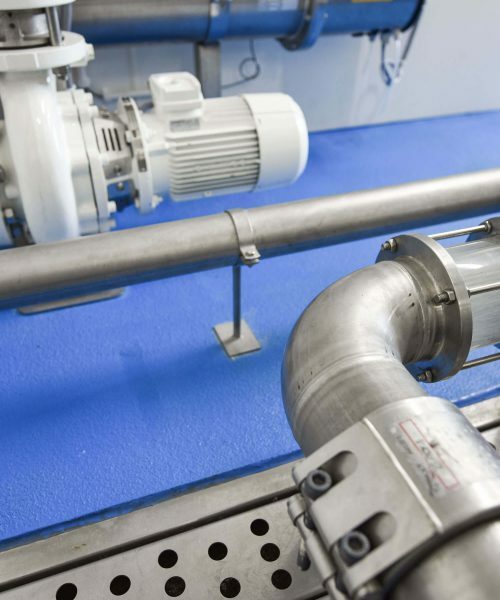 The Pharmafilter installation cleans hospital waste water for reuse and converts organic materials to energy. The Pharmafilter system is made up of the purification installation and the Tonto grinders. 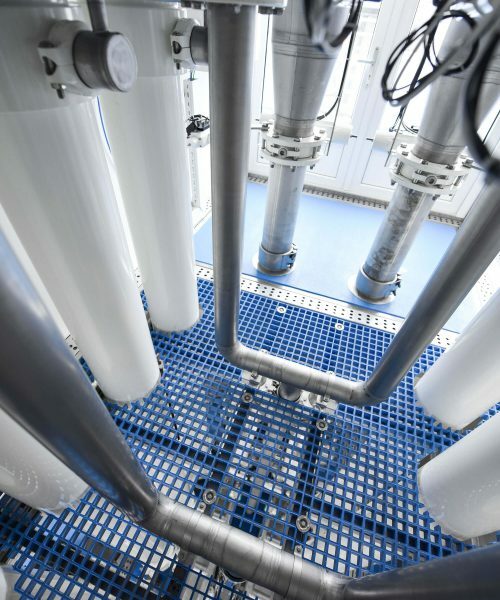 The materials that have been ground up by the Tontos are combined with the waste water and then transported to the Pharmafilter installation using the hospital’s internal sewer system. The installation processes the materials from the Tontos and all of the waste water on hospital grounds. The organic materials and bioplastic consumables are converted to energy. The installation disposes of any harmful substances, such as pathogens and micropollutants, contained in any non-organic materials, such as conventional plastics and fibres. These materials are then cleaned and dried for recycling. 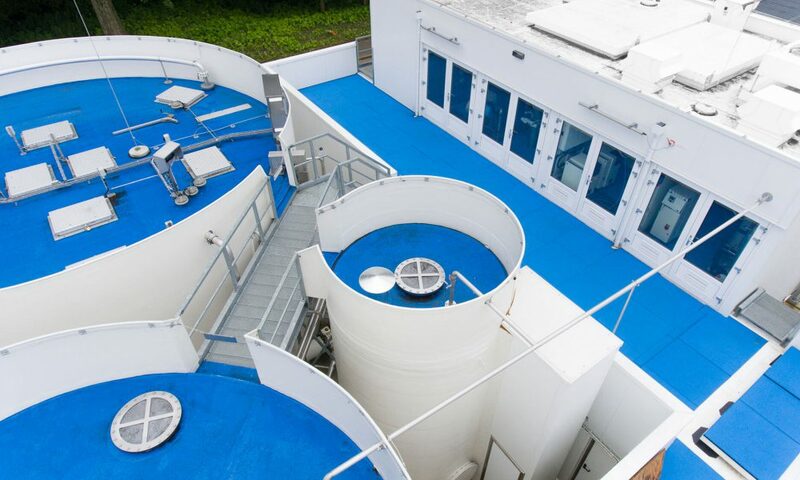 After being processed in the installation, the waste water is clean and suitable for the hospital to re-use as process water – for example, for flushing toilets or for technical systems. 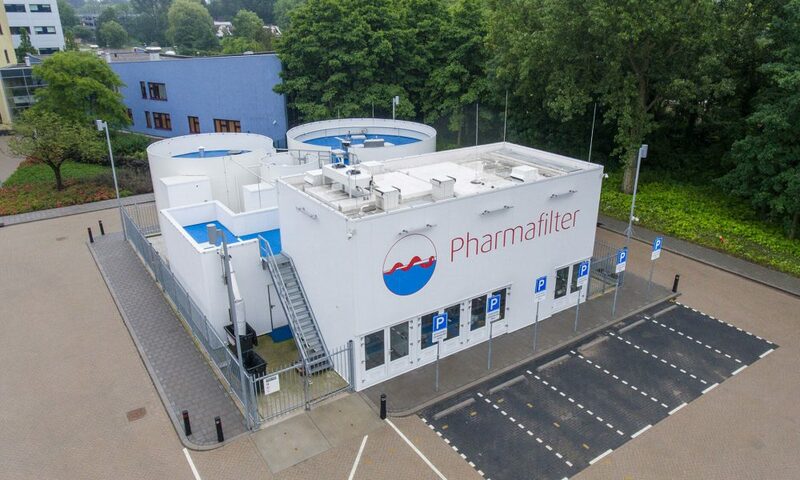 The Pharmafilter system is made up of turnkey modules, which means that it can be installed on site within two months. This minimizes any inconvenience. The Pharmafilter system reduces the amount of hospital waste and completely purifies waste water. It filters and removes all medicinal residues and other micropollutants that can be harmful to humans or the environment, bringing residual levels to below the detection limit. The system has been specially designed to make installation quick and easy. 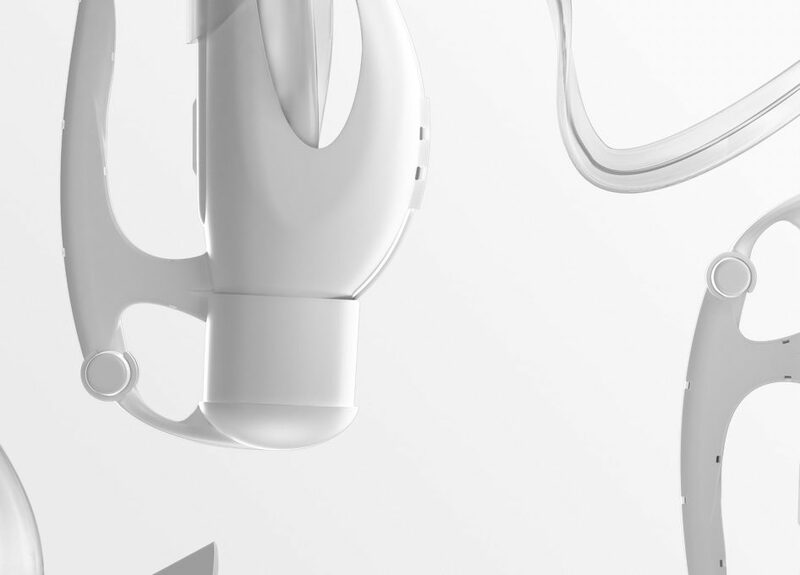 As a result, full installation of the purification system takes just two months. Pharmafilter makes it easier for nurses to carry out their work, as the system is simple to use and creates a more hygienic working environment. 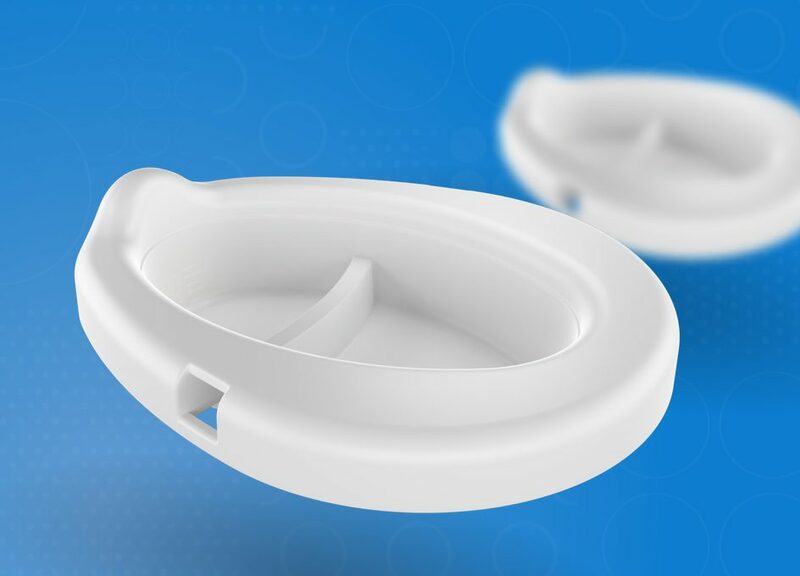 The Pharmafilter system simplifies nursing protocols through the use of biodegradable disposables. In addition, it grinds the waste close to the source and then disposes of it using the hospital's internal sewer system. The system functions completely autonomously thanks to our fail safe process automation. Pharmafilter monitors performance externally, carrying out any necessary maintenance immediately. 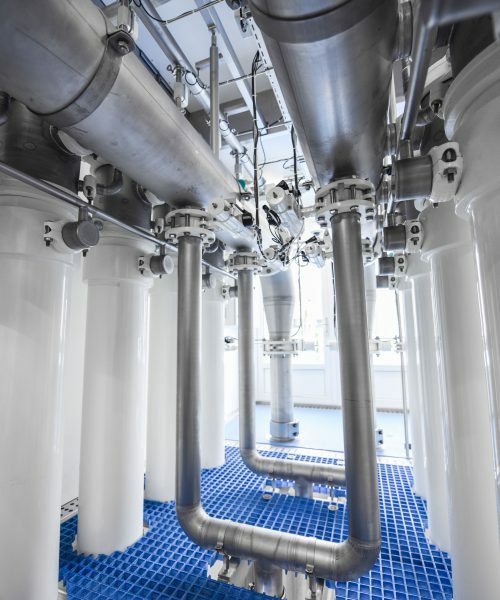 A standard Pharmafilter installation can, at the client's request, be extended to include additional storage capacity and monitoring, for example. Our handy digital brochure provides a clear overview of the Pharmafilter installation. 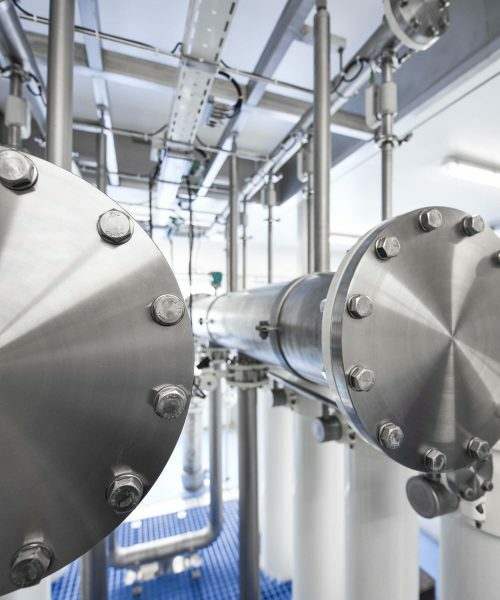 Processing, fermentation and disinfection of waste, as well as purification of waste water.  At least 1.5m (approx. 5ft) of space need to be left clear around the installation.